Come springtime, you might want to dust off the old kayak or canoe that's stored in the garage and get ready to head out on the water! 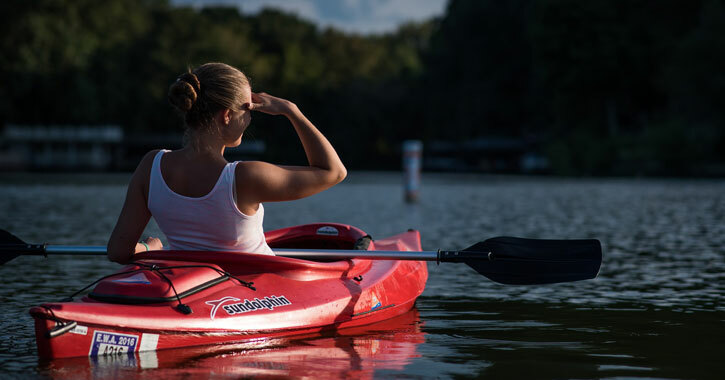 Paddling is an excellent form of exercise, it's a fun activity to enjoy with friends or family, and it offers a different perspective to experience the great area we live in. 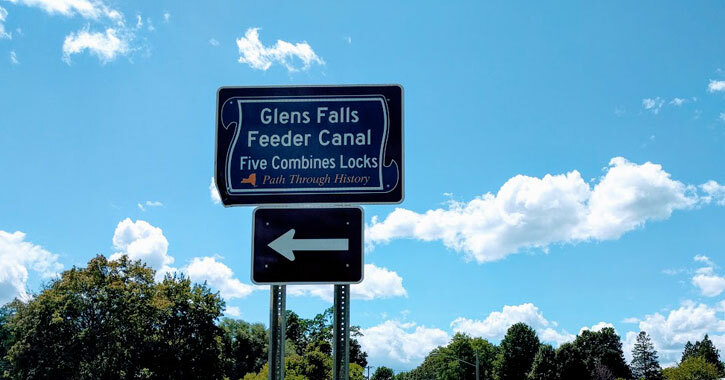 The Glens Falls region is a fantastic destination for canoeing because of its easy access to lakes, rivers, and other waterways. 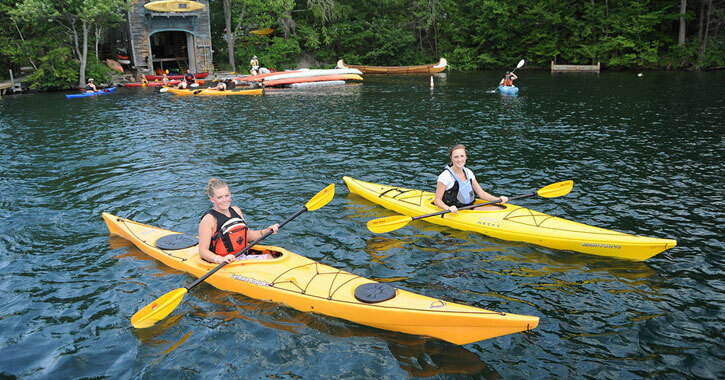 You can find even more paddling opportunities in nearby Lake George and the Adirondacks. The historic Feeder Canal route offers some scenic sights of the surrounding area. You may have walked or biked along the corresponding nine-mile trail, but did you know you can actually go paddling right in the canal? Canoes and kayaks can be launched from the Feeder Dam in Queensbury and the Martindale Boat Basin in Hudson Falls. There is a free public launch site for easy canoe and kayak access open seasonally from dawn to dusk at Glen Lake. The dock is located on Glen Lake Road, and it is close to picnic tables and a small parking area. This section of Lake George is perfect for a day on the water in your canoe or kayak! Located close to Bolton Landing, the dock at Northwest Bay is open for cars with top boats. The Battenkill River is a tributary of the Hudson River that starts in Vermont and flows into New York near Greenwich, just about a half an hour southeast of Glens Falls. The Battenkill offers top notch paddling opportunities in addition to fishing. If you don't own a kayak or canoe this could be a great choice, as there are places you can rent from. Blue Mountain Lake is known for its incredibly clear waters and beautiful scenery. This top paddling spot is located almost at the heart of the Adirondack Park in the town of Indian Lake. The Bog River flows into Hitchens Pond for a long and relaxing paddle in the northwest corner of the Adirondack Park. You can find Lake Lila in the northwest region of the park. The lake is located in the Whitney Wilderness area, and a dirt access road must be taken from County Route 10 to reach the parking area. The Fulton Chain of Lakes can be found in Old Forge. This is the perfect canoeing destination if you happen to be exploring the western Adirondacks. For paddlers in the eastern Adirondacks, nothing can compare to the Schroon River, a narrow bed that flows from Schroon Lake all the way down to Warrensburg.